State compliant with extensive reporting and tracking to help run every aspect of your business. Private cloud and local server options available. Secured and backed up regularly. Easily engage new and existing customers to increase sales! Embed menu directly on your business website for online ordering. Customers can also find and order from your menu via the GreenSling app or GreenSling.com. Receive instant notifications and printouts when orders come through. Set up promotions and coupon codes. 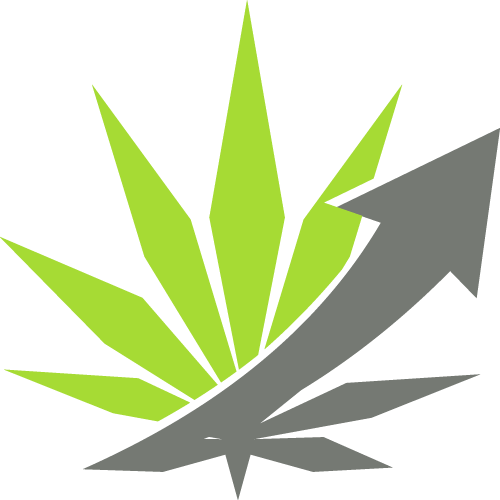 Purchase directly from other vendors using GreenSling. Always know how much product you have on hand. Automatically remove menu items when inventory low. Update inventory in Metrc upon fulfilling orders. Give employees access to only the functions they need. Send notifications to specific sales reps when an order from their customer comes through. Delivery drivers have the ability to easily locate destinations and make on-the-fly changes to orders. Automatically notify your customers about new products and promotions. 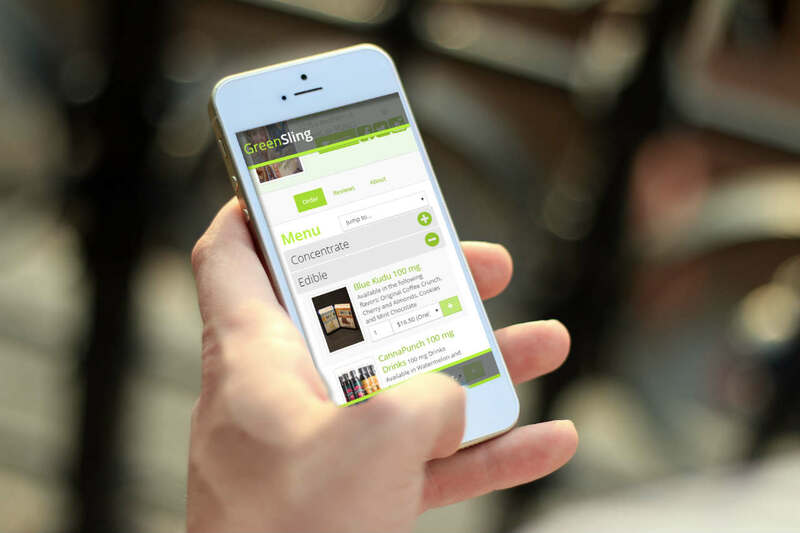 New customers can find your menu using the GreenSling app or website. Stay on top of your business with detailed reporting on your purchases, sales, revenues and profits. Sign up now to start ordering from licensed producers, wholesalers, and processors within your state. Receive notifications about order status and new products. Track your purchase history. Requires a valid state license. Sign up now to order pickup or delivery from participating licensed retailers. Receive exclusive promotions and offers on your orders. Order via the app or on GreenSling.com. With RFID and barcode scanning, easily track every plant from seed to harvest and all the daily activities along the way. Easily keep a log of additives applied, measurements taken, locations moved to, photos taken, and waste collected. Trace where plants and inventory originated. Automatically report the necessary data to your state system. Quickly find where plants and sellable inventory are located. Always know how many plants and how much sellable inventory you have. Give employees access to only the functions they need. Track which employees did what. Setup custom reminders for things like as nutrient applications and watering schedules. Delivery drivers have the ability to easily locate destinations and make on-the-fly changes to orders. Use the data you've entered to forecast future yeilds. Quickly know your costs, revenues, and profits. Make sellable inventory available online to new and existing customers with seamless integration to our sales and distribution product GreenSling. Includes tools for manifests, deliveries, customer notificaions, and has extensive reporting. State compliant with Metrc to reduce double entry. Menu setup and maintenance is painless once connected to metrc. Integrates with GreenBits, Quickbooks and other 3rd parties.